If you are willing to buy a Property in Mumbai , you can have a look into the upcoming projects in the city. The reputed developers have come up with several elegantly designed residential complexes. 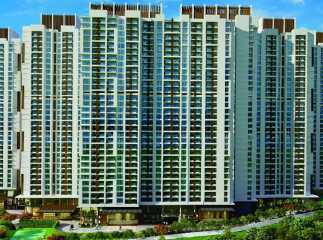 You can buy 2, 3 and 4 BHK apartments in these estates. These homes have been developed for the high-end buyers as well as middle-income groups. You can get the apartments customized according to the desired floor areas and features. These apartments come with a wide range of amenities for the residents. Particularly, sports-lovers and health-enthusiasts will enjoy a good time in the complex. If you have a fascination for green living facilities, you can get an apartment here. The estate has extensive green areas and landscaped gardens. The residents can enjoy their time in the gardens or walkways, or sit in their balconies, enjoying the beauty of the nature around. The social infrastructure in Mumbai is well-developed. 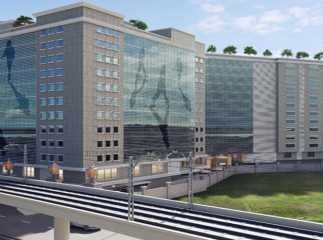 The residents can reach the important commercial zones of the city in quick time from the complex. The seamless transportation system in the city ensures quick-reach to the important areas. Mumbai offers tremendous employment opportunities to the residents. This is a key reason behind the high demand for quality homes in the city. The important schools and hospitals can be easily reached from the residential complex. If you are willing to buy a home in the city, this is the right time to make your investment. 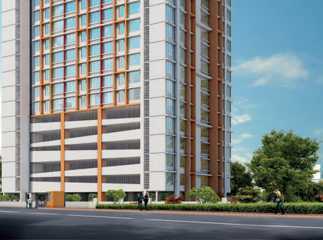 Have a look at the residential apartments in Dahisar Mumbai . 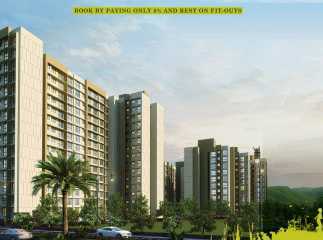 Buy a luxurious home in the city and experience the classy lifestyle, with green living facilities at your home.